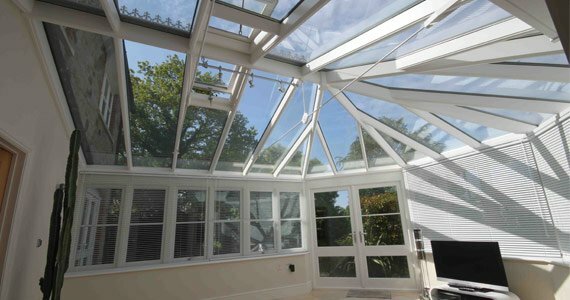 Filmcote offers Window Film solutions for greater Solar Control, Security and Privacy throughout the South West. Window film is a cost-effective and straightforward solution to the common, unwanted side-effects of glass. Filmcote can apply a choice of specialist window films to any glazing – both windows and glass doors and cover both domestic and commercial properties. All with great benefits for the building and those who live or work in it. Working throughout the South West, we are sure to find the most suitable window film solution for you. 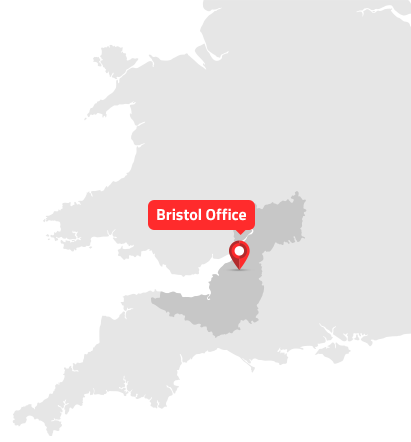 Based in Bristol, we serve the South West including areas of Bath, Avon, Swindon, Somerset, Taunton, Wiltshire, Gloucestershire & Cardiff. Contact us to find out how Window Film can benefit your commercial or domestic property. Window Film Bristol based Filmcote provide clients with an array of films for windows, doors, conservatories, domestic and commercial use. 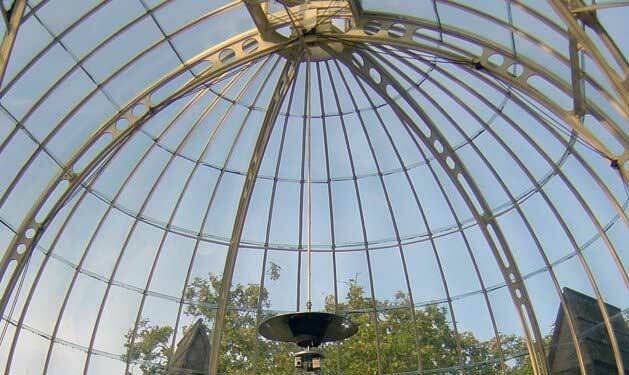 Our window film and tinting provides solutions for a wide range of glazing requirements across the South West including areas of Bristol, Bath, Somerset, Taunton, Wiltshire, Gloucestershire, Cardiff and further afield. Whether the window film is required for window glazing or glass doors, here at Filmcote we give excellent results along with superb service – providing high-quality and professional window film since 2002.
our clients can always see the clear benefits of having Filmcote window film on their glass. Being amongst the leading window film & tint Bristol businesses, we are known for providing remarkable film solutions. Window film can solve a variety of common glazing problems, from solar glare and excessive heat – which we provide solar window film, to improving privacy through frosted window film and one-way options. 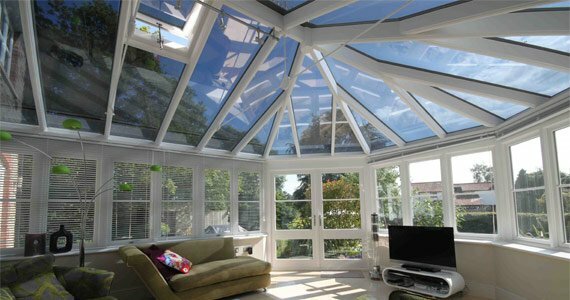 All varieties of glazing can benefit from our wide range of window film, including conservatory windows & roofs, patio and french doors, domestic or commercial properties – Our Bristol & South West clients include car dealerships, hospitals, local governments and schools. We are the preferred local specialists in supplying and fitting window film across the South West. Have a look at some of our past projects we've had pleasure completing over the years and call us to find out how Filmcote Window Tint Bristol services can help you and your glazing.